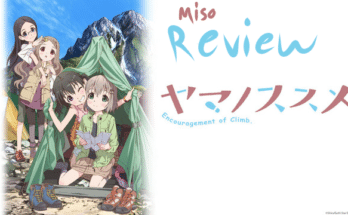 Top 5 Comedy Anime - miso! Feeling sick? Well, they say laughter is the best medicine and if that’s the case miso’s got you covered with this list of hilarious, comedy anime that are bound to cure any cold. And if you’re not sick? Just keep the quote “An ounce of prevention is worth a pound of cure” in mind. 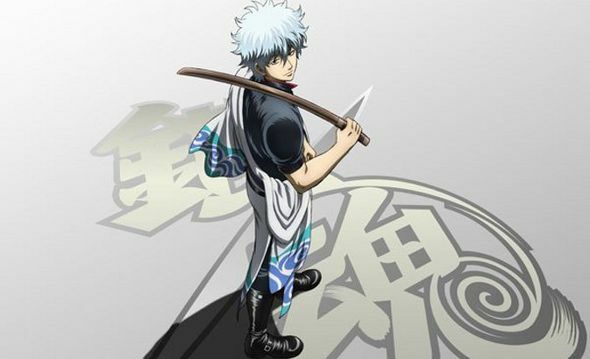 In a world where feudal era Japan has been invaded by aliens, Gintama focuses on the adventures of Gintoki Sakata, a sweet-loving samurai who runs Gin-chan’s Odd Jobs. Accompanying him in this work is the bespectacled teenager, Shinpachi Shimura, and a red-haired “china girl,” Kagura, whose powerful hunger is matched only by her ridiculous strength. From run-ins with the police to legendary assassins, their lives as not-so-professional errand boys are hardly simple. Gintama goes above and beyond with its clever grip of mockery by not only parodying other fictional works but everyday life itself, turning both the extraordinary and perfectly ordinary into chances for hysterical, often awkward, and sometimes heartwarming interactions between its fun cast of characters. Azumanga Daioh follows the life of Chiyo Mihama, a 10-year old prodigy already in high school. Chiyo’s class is full of peculiar people like the hyper and enthusiastic Tomo Takino; Sakaki, a tall, athletic girl whose cool exterior shelters a sweet personality; and Ayumu Kasuga, a spacey transfer student from Osaka. Heck, even the teacher’s wacky enough to steal a student’s bike when she’s running late for work! Together this group navigates the ups and downs of school life. 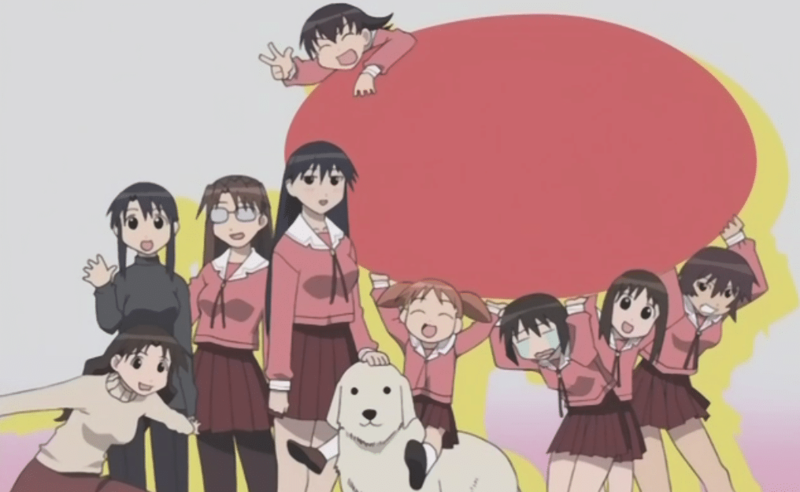 A relaxing and lighthearted ride from beginning to end with just the right amount of absurdity and flying pigtails thrown in, Azumanga Daioh is reminiscent of a late night talk with one’s own friends. You’ve stayed up far too long, you’re not entirely sure why you’re laughing so much but it’s incredibly fun and you wouldn’t want to be doing anything else in the world. The Matsuno family is cursed…with six lazy NEET sons: the bullheaded (self-proclaimed) leader Osomatsu, cool guy wannabe Karamatsu, straight man Choromatsu, melancholic Ichimatsu, energetic Jyushimatsu, and “adorable” Todomatsu. These identical brothers typically avoid work like the plague but even when they miraculously land an interview, it’s expected to go quickly awry due to each sibling’s embarrassing personalities. 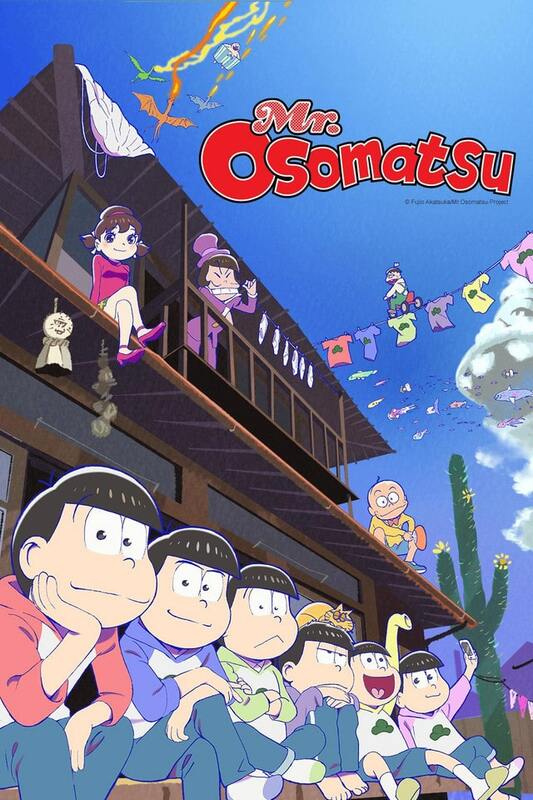 Little by little the Matsuno’s discover more about themselves, the world, and what’s really important… maybe? The sextuplets’ daily misadventures, such as finding a date or getting invited to a party, are wrapped in a colorful and occasionally lovably crass bow. This leads to gags that are as random and unexpected as can be, all connected by feelings anyone with siblings (whether one or five) can relate to. Saitama is a superhero with a dilemma. Despite his overwhelmingly ordinary appearance, Saitama is too powerful for his own good or at least his own entertainment, able to defeat enemies with a single punch. This has left good-doing extremely boring; however, not all hope is lost! When the young cyborg, Genos, arrives, wishing to become Saitama’s disciple, Saitama learns that nobody has even heard of him, With his new partner by his side, Saitama finally becomes a certified hero and begins his adventure of seeking the thrill of battle and just maybe…popularity? 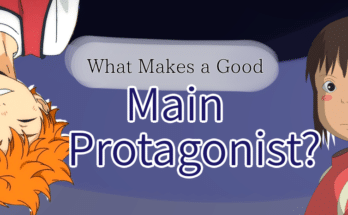 Full of both satire and self-aware enjoyment of its action hero genre, the show’s leading man Saitama himself is an amusing take on the typical shounen protagonist, unusually laid-back and readily equipped with terse commentary. One Punch Man could be seen as having one joke, one punchline, and a lot of entertaining ways to get there. 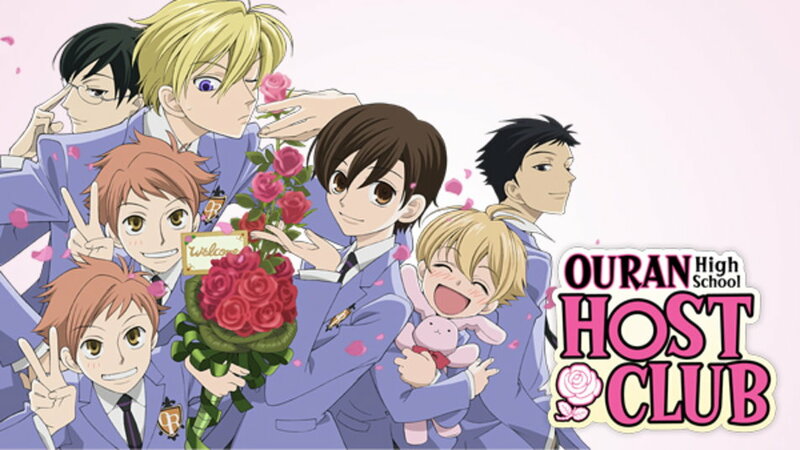 Ouran High School Host Club focuses on Haruhi Fujioka, an intelligent scholarship student without any titles or riches to her name, unusual for the high-class Ouran High School. While looking for a quiet place to study, Haruhi stumbles upon the Host Club, a place where handsome boys with too much time on their hands entertain girls with the same problem. In her desperate attempt to the flee the hosts, she ends up breaking an incredibly expensive vase. Originally forced into running errands for the club, Haruhi becomes swept up in the life of a host thanks to her short hair and boyish appearance. Ridiculous trials and events await young host Haruhi as she deals with the seemingly stereotypical members of the host club… and their fascination with her “commoner” status. 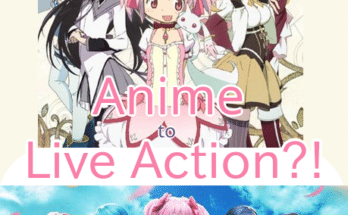 Thus ends the top five comedy anime list! Agree, disagree, have something to add? Comment below and let us know.